In domestic route news, Delta puts an end to the Shuttle brand for key West Coast routes; Alaska adds a pair of new San Diego markets; United expands Hawaii service from its Denver hub; American is adding regional/seasonal service next summer from O’Hare, DFW and elsewhere; Sun Country comes to Hawaii; JetBlue adds a New England route – and a new fee; OneJet takes on an intrastate market in New York; and Spirit grows at Ft. Lauderdale. 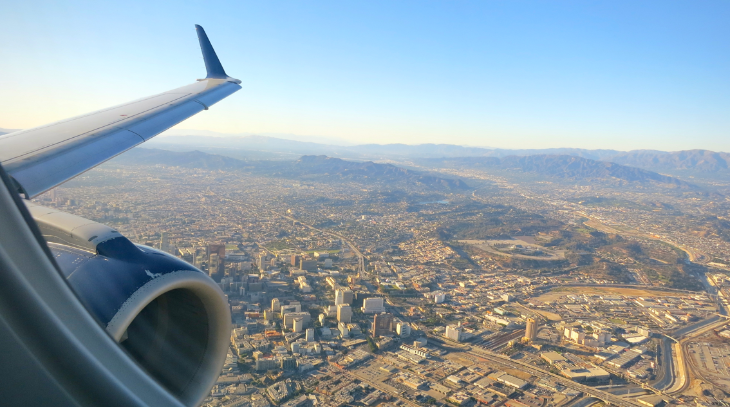 Starting next week, Delta plans to phase out its specially-branded West Coast Shuttle service, which operates on the San Francisco-Seattle, SFO-Los Angeles and Seattle-Los Angeles routes. It’s not taking the flights away – although it might trim some frequencies – just folding them into its regular schedules, and and starting next summer, switching from its Delta Connection fleet of Embraer aircraft to Delta mainline jets. It will likely end some of the little perks that the Shuttle branding promised, like free drinks in the main cabin, gates close to the security checkpoint, special check-in counters, local craft beers and free Luvo snacks. Why is Delta making the change? A spokesperson said this was “based on several factors, including a review of the competitive landscape, customer survey data and ongoing facility improvements at LAX and Sea-Tac, these changes will allow Delta to offer a more consistent experience, which is highly valued by our customers.” The change will not affect Delta’s East Coast Shuttle operation out of New York LaGuardia to Boston, Washington D.C. and Chicago – although those flights recently moved from LGA’s Marine Air Terminal to Terminal C.
In the latest phase of its growth plan at San Diego, Alaska Airlines this month launched new daily flights from SAN to both Kansas City and St. Louis. In the past four months, the airline has boosted its San Diego presence with new daily flights to Omaha, Austin, Albuquerque, and Minneapolis-St. Paul. In mid-February, Alaska will add daily service from SAN to Dallas Love Field. United is boosting schedules to Hawaii from its Denver hub. 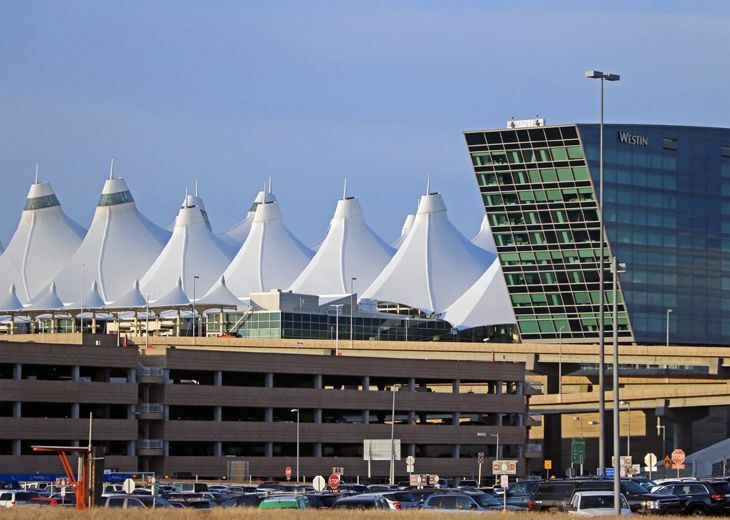 It already offered daily flights from DEN to Honolulu, but in the New Year it will expand frequencies to other islands as well, offering daily non-stops year-round from DEN to Kahului, Maui; to Kona on the Big Island; and to Lihue, Kauai. Previously, United’s schedules offered daily or almost-daily service on those routes during some winter and summer months, but frequencies varied at other times of the year, ranging from six flights a week to one a week to none at all. The latest schedule filings from American Airlines show new service coming on several domestic routes next summer, all using regional jets operated by partners Envoy Air, ExpressJet, Republic and PSA. The new service includes six daily roundtrips between Philadelphia and New York JFK starting April 3; seasonal daily service from Miami and Chicago O’Hare to Savannah, Ga., starting June 7; twice-daily O’Hare-Burlington, Vt. Service from June 7-Septeber 4; daily service from O’Hare to Charleston, S.C., starting May 4; daily O’Hare-Missoula, Mont. flights from June 7-September 4; twice-daily service from O’Hare to Portland, Me., from June 7-October 3; and a daily flight from O’Hare to Wilmington, N.C., from June 7-September 4. Also on the schedule is new daily service from Dallas/Ft. Worth to Missoula starting June 8. Just after its acquisition this month by a New York-based investment group, Minnesota’s Sun Country Airlines announced plans to begin service to Honolulu, although on a limited basis. The carrier will offer service from its Minneapolis-St. Paul home base to Honolulu via a stop in Los Angeles, but only four days a week, and only from May 19 through August 19. Sun Country will also introduce new service from MSP to Myrtle Beach, South Carolina, operating twice a week from April 6-June 4. Although Worcester, Mass., isn’t all that far from Boston, it does have its own airport, which is served by only one carrier – JetBlue. In addition to its existing flights from Worcester Regional Airport to Ft. Lauderdale and Orlando, JetBlue said it will add daily Embraer 190 flights between Worcester and New York JFK on May 3. In other news, JetBlue has added a new $75 fee for travelers who want to stand by for a seat on a flight earlier or later in the day than their schedule departure. For the past seven years, it hasn’t been possible to fly non-stop across New York State from Buffalo to Albany. But that possibility will return on February 1 when public charter operator OneJet plans to begin twice-daily service on the route with ERJ-135 regional jets – larger aircraft than the seven- or eight-seat Hawker 400XP business jets that OneJet usually uses. Spirit Airlines has announced plans for an expansion at Ft. Lauderdale, beginning new daily service to Columbus, Ohio, on February 15, followed by daily flights from FLL to Richmond, Va., starting March 15, and seasonal daily service from FLL to Seattle beginning April 12.